At Maple Grove Family Dental Clinic, we provide a lifetime of family dental services for our patients of all ages — toddlers, children, teenagers, adults and seniors. Our full range of preventative, restorative and cosmetic dentistry services will keep your teeth and gums healthy and help you achieve a brighter smile. We offer specialized services to place implants, prevent and treat gum disease and whiten your teeth. 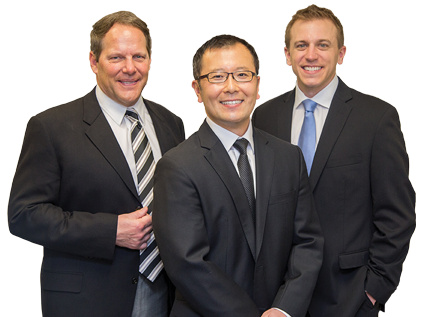 Experienced doctors at Maple Grove Family Dental will also perform oral surgery if it becomes necessary to your treatment. Our entire professional staff is committed to handling any dental needs your family may have in our comfortable, relaxed atmosphere. Committed to providing patients with compassion, integrity, respect and the information needed to achieve lifelong dental health.